1914. 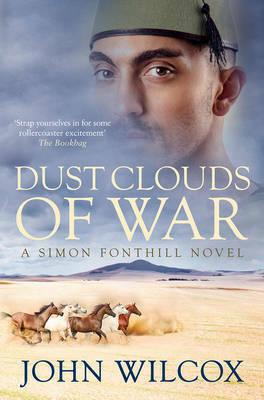 Simon Fonthill, a fit 59-year-old, is visiting his farm in Northern Rhodesia when the Great War breaks out. With him, as always, is his wife Alice, but also his old comrade and former batman, 352 Jenkins, holidaying with them after the marriage of his two step-daughters in South Africa. Fonthill immediately cables his old boss Kitchener, the newly appointed Minister for War in the British Cabinet, offering his services in the fight against the Kaiser's Germany. However, he is instructed to remain in Africa in case of warfare in German East Africa. When war does break out, Fonthill proves his worth in a battle that proves to be equally frightful to the one in Europe and, indeed, to last even longer than that on the Western Front.